Check out the 2018 Ram 3500 Model Lineup available at our Salerno Duane Summit Commercial Truck dealership. The Ram 3500 is a larger truck available in six different trims to meet each business owner or commercial truck driver’s needs. 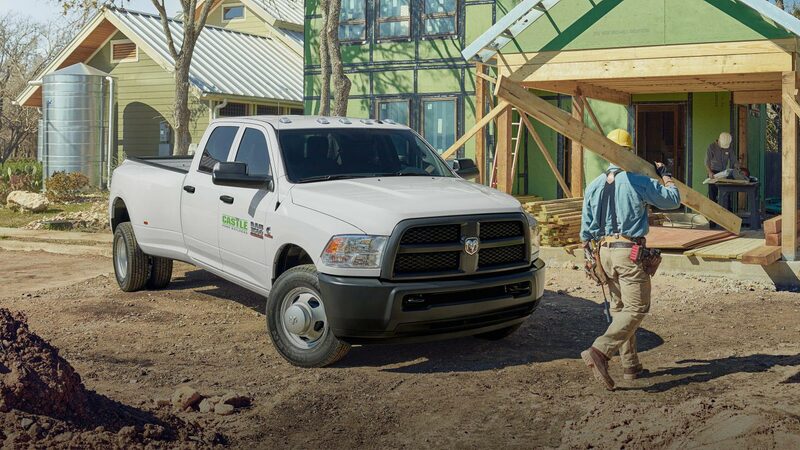 The Ram 3500 has a maximum towing capacity of 30,000 pounds and offers different cab and bed sizes. The 2018 3500 ST Tradesman is built with 18-inch styled steel wheels, standard quad halogen headlamps and black grille, front and rear bumpers. The ST Tradesman truck also has Black door handles and mirrors and a 32-Gallon Fuel Tank. 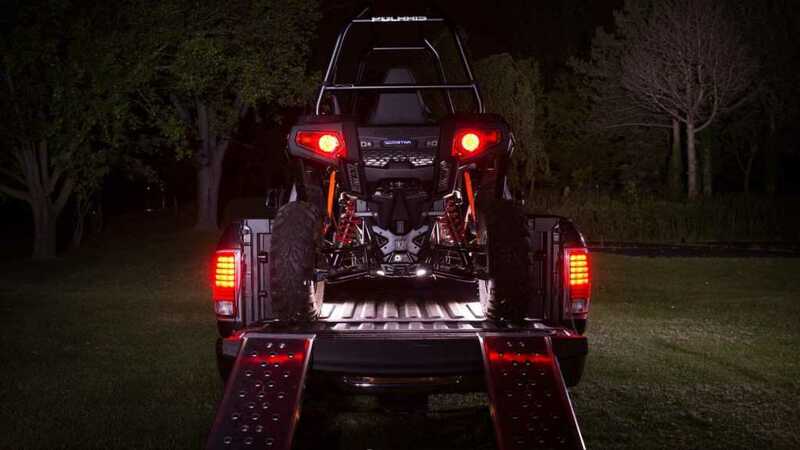 Driver’s can enjoy 17,000 lb Class V trailer Tow Hitch Receiver. The 2018 3500 is built with standard 18-inch Chrome-Clad Wheels, Body Color Chrome Door Handles, Power Door Locks & Windows w/ Keyless Entry and Bright Bumpers. The interior is built with cloth seats, chrome accent shift knobs and sirius XM Satellite Radio. 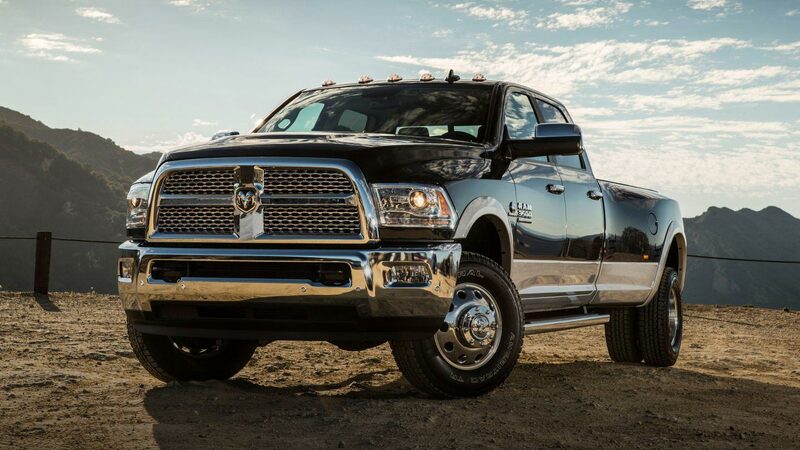 The 2018 3500 Big Horn is built with 18-inch Polished Aluminum Wheels, Chrome Grille with Chrome Insert and Fog Lamps. On the interior, the Big Horn Truck has Leather Wrapped Steering wheel with radio controls, Uconnect 5.9 System with 5-inch touchscreen, Remote USB Port and Uconnect Voice Command with Bluetooth Connectivity. The 2018 3500 Laramie is built with Bi-functional Projector headlamps, Chrome Exterior mirrors, Accent Fender Flares and interior features including Uconnect System with an 8.4 Inch Touchscreen, Uconnect Access System, Nine Amplified Speakers with Sub-woofer and Sapphire LED interior Lighting. 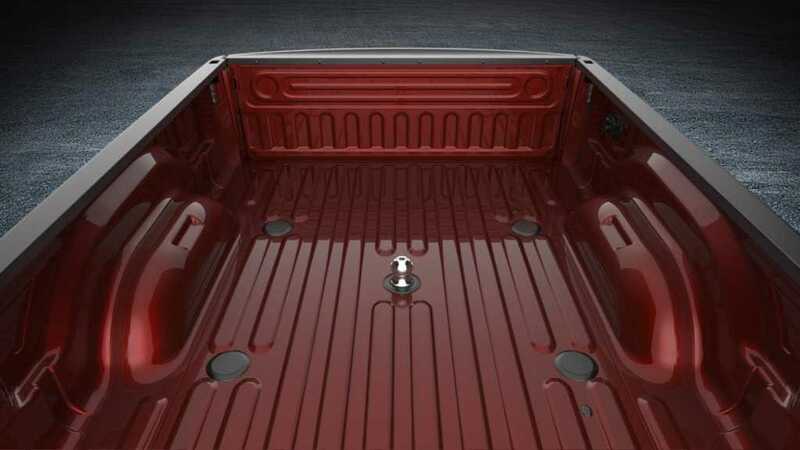 The 2018 Ram 3500 Laramie Longhorn is equipped with upgraded features including Mopar Bright Sill Guards, Accent Color Running Boards and Spray-in Bedliner. 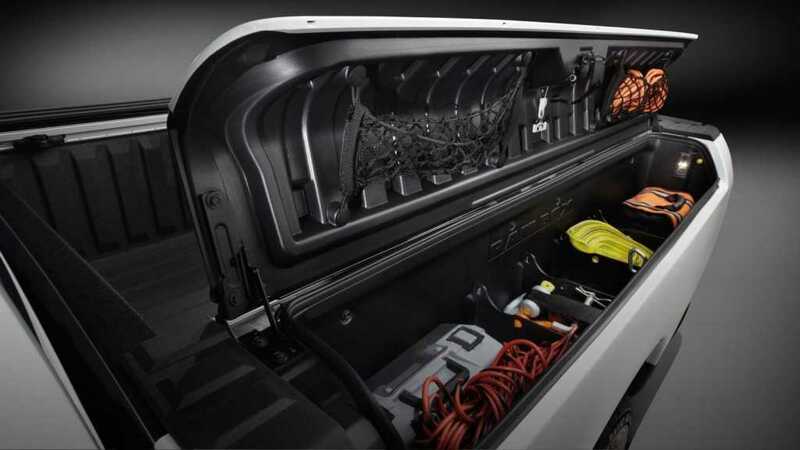 On the interior the 3500 Laramie Truck has a Uconnect System with 8.4 Inch Touchscreen, Full Screen Navigation with 3-D City Models and Landmarks Digital Terrain Modeling, HD Radio and Sirius XM Travel Link. If you are interested in one of the 2018 Ram 3500 Truck models view our Salerno Duane inventory. Also, visit our dealership in Summit to test drive the 3500 and see which trim level best suits your business and commercial truck needs. The 3500 provides driver’s with safety, performance and style.